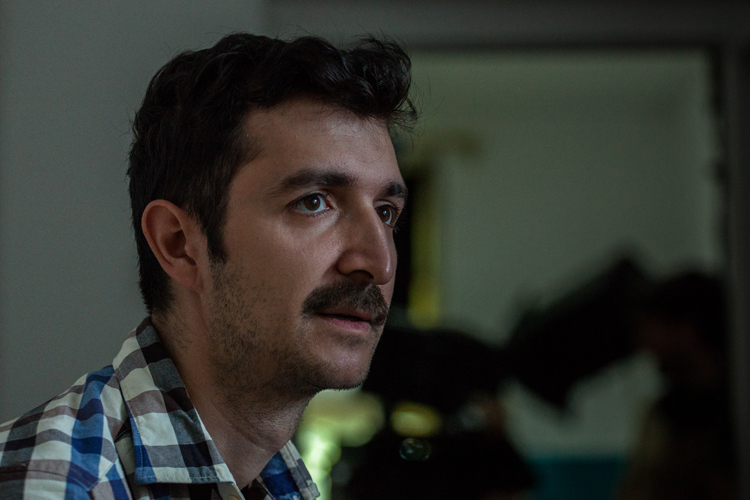 TUDOR CRISTIAN JURGIU graduated in 2009 from the Film and TV Directing department of the UNATC. In 2009, he made Oli's Wedding, which won the Best Short Film award in Leeds and Anonimul Film Festivals, the Best Romanian Short award NexT 2009 Festival and the Best Short of the Year trophy at the Gopo Awards 2010. His latest short, In the Fishbowl, is the recipient of the 3rd prize award of Cannes' Cinefondation section.